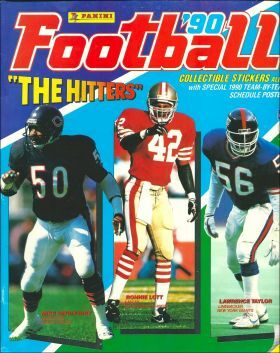 Football'90 Football Sports. 1990. Code-barres 080557369447.